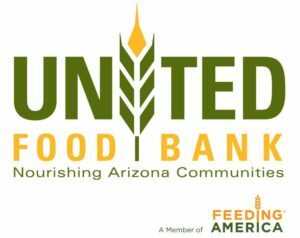 iRun4Good’s 2019 event will benefit United Food Bank, a community partner that is dedicated to feeding Arizonans in need. This is a great opportunity to rally for the good of the community and raise awareness while having fun and making a positive difference in Gilbert and East Valley communities. Register through Active.com to Run 4 Good! Download a flyer to tell your family and friends!